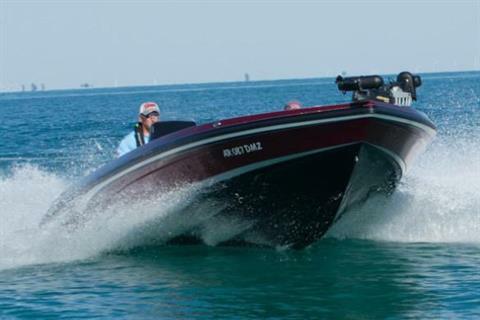 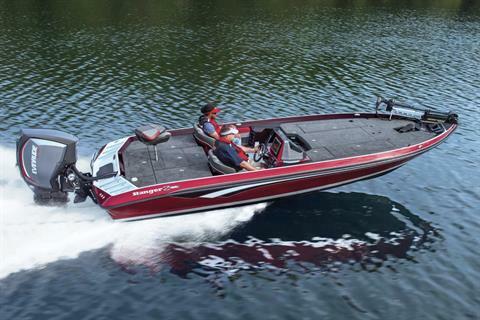 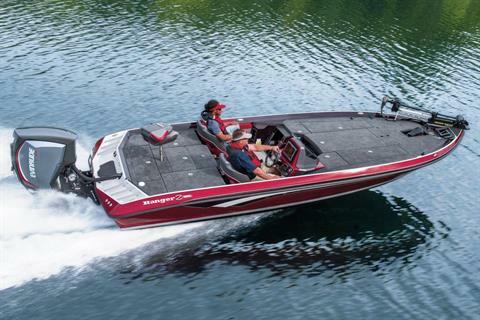 Built to tackle, turn, and trounce big water on its own turf, the Z522D is writing a whole new book on rough water performance. 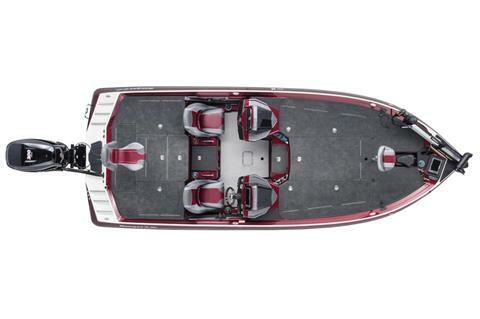 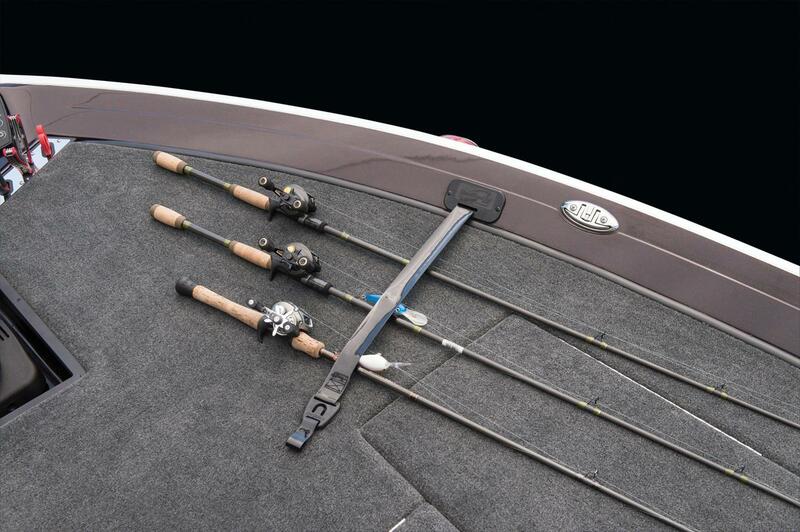 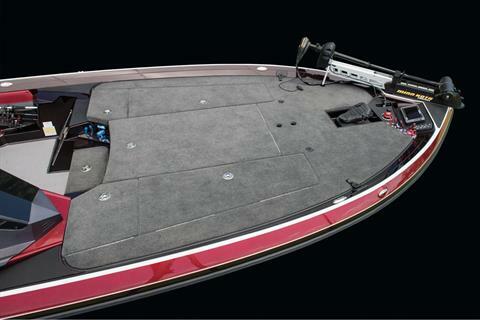 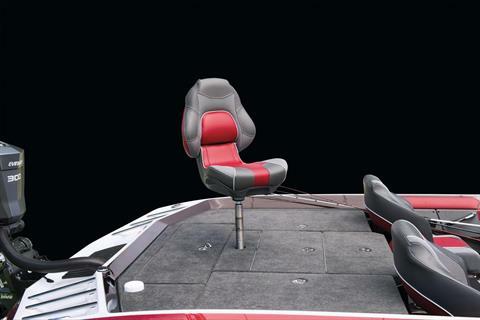 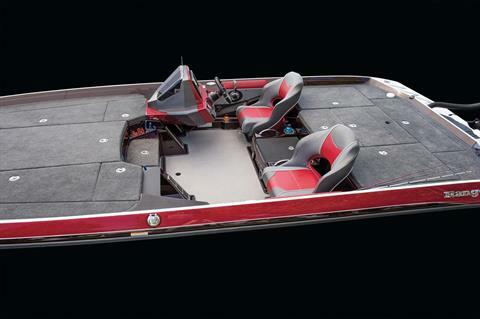 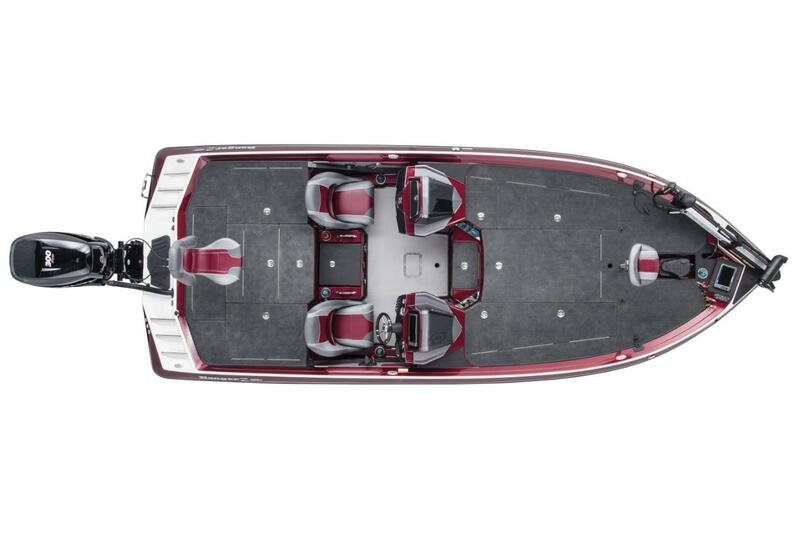 Stretching 22' 7" in length, the dominating design is matched with the deepest vee hull we've ever put under a bass rig. 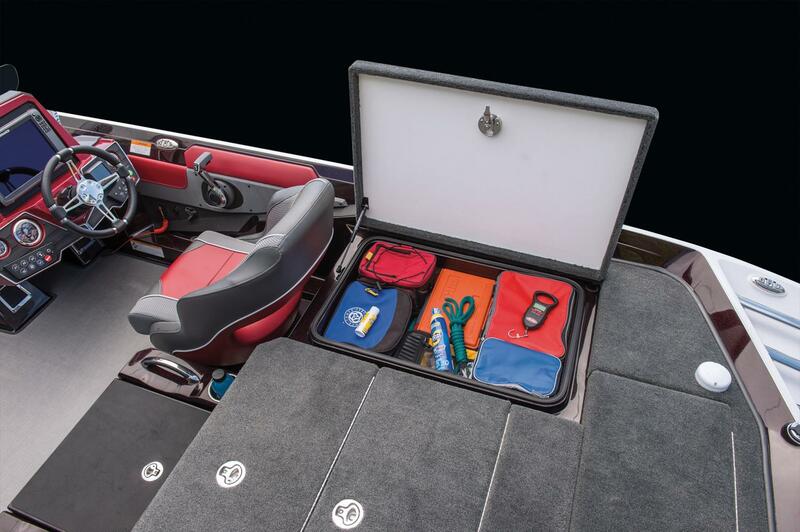 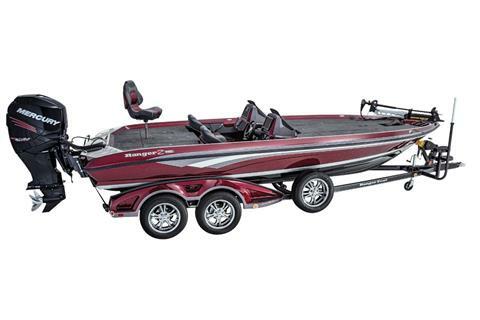 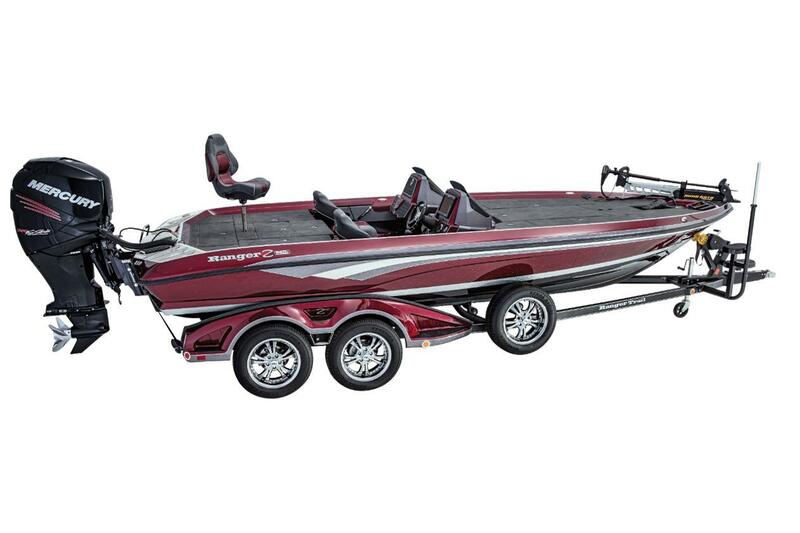 Combined with a first-ever 25" transom height for even more freeboard and deck space, this is one big bad tackle box. 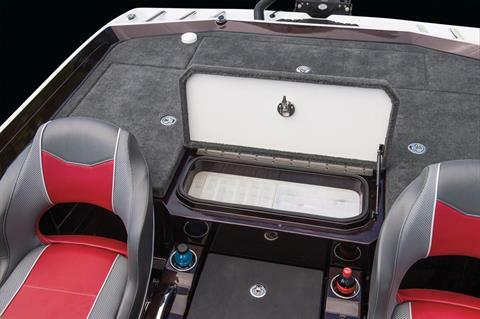 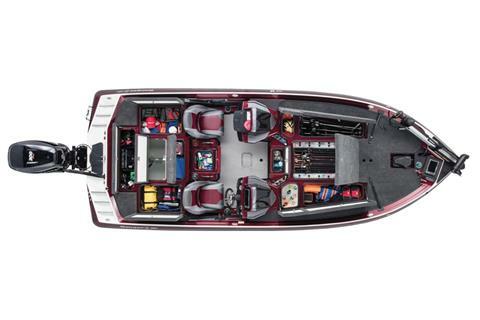 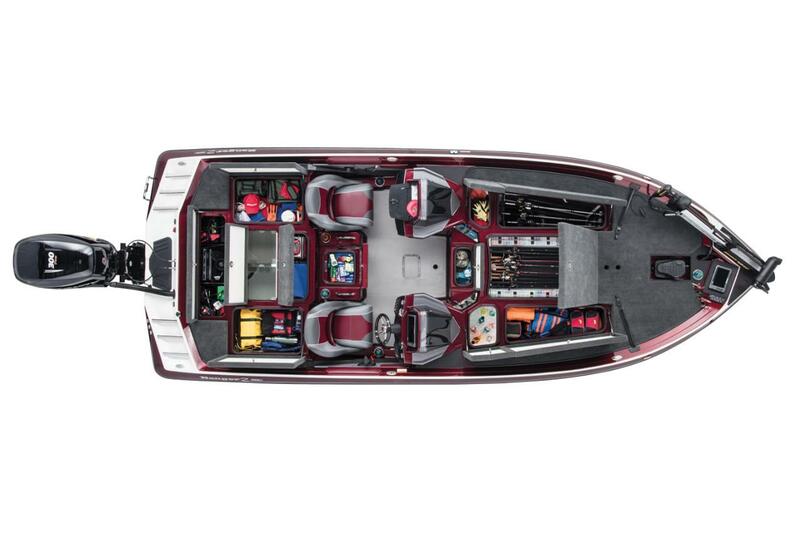 Inside, casting decks and storages are huge with advanced features just as boundless. 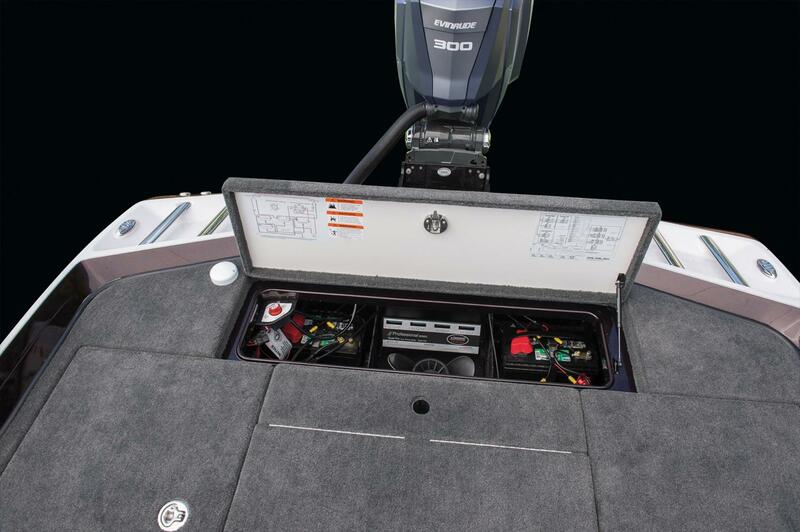 Centering the helm, smooth hydraulic steering is surrounded by instrumentation. 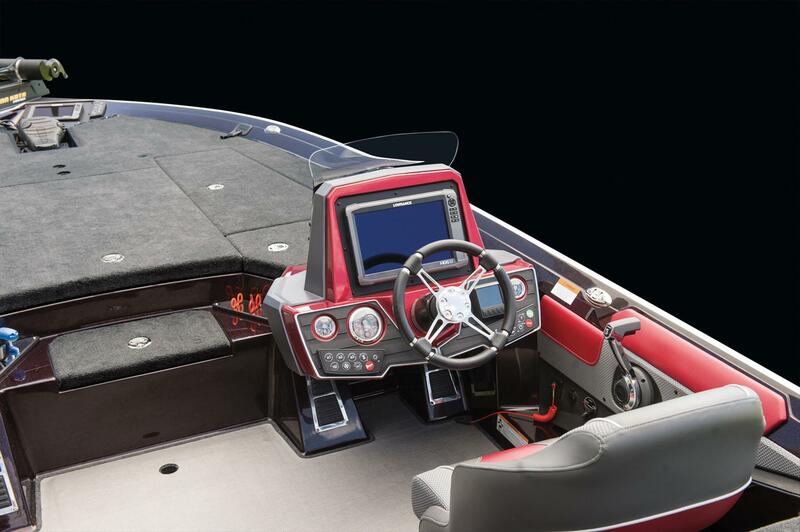 Additional features include digital switching, built-in L.E.D. 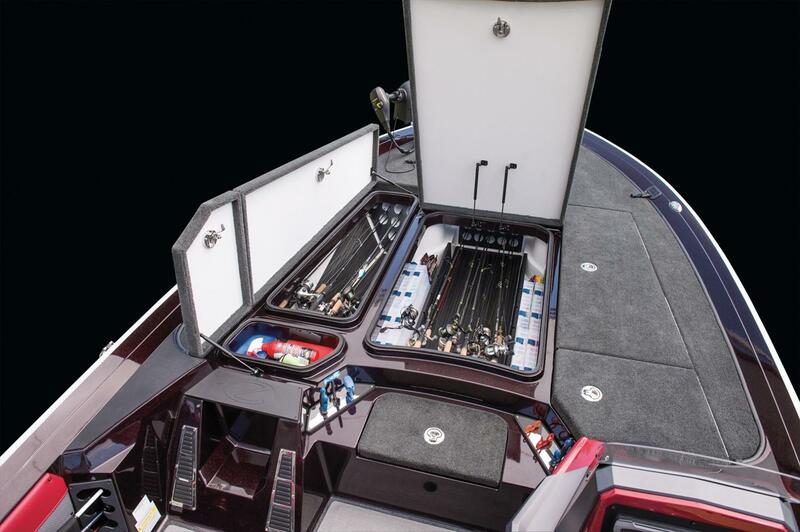 NAV lights, an on-board charger, a Minn Kota Fortrex 80, Lowrance electronics, adjustable SRS Soft Ride Seats, our patented Power Ventilation Rod Storage system, integrated tackle and rod storage systems, interior light package, and so much more.